How to recycle a space ship. 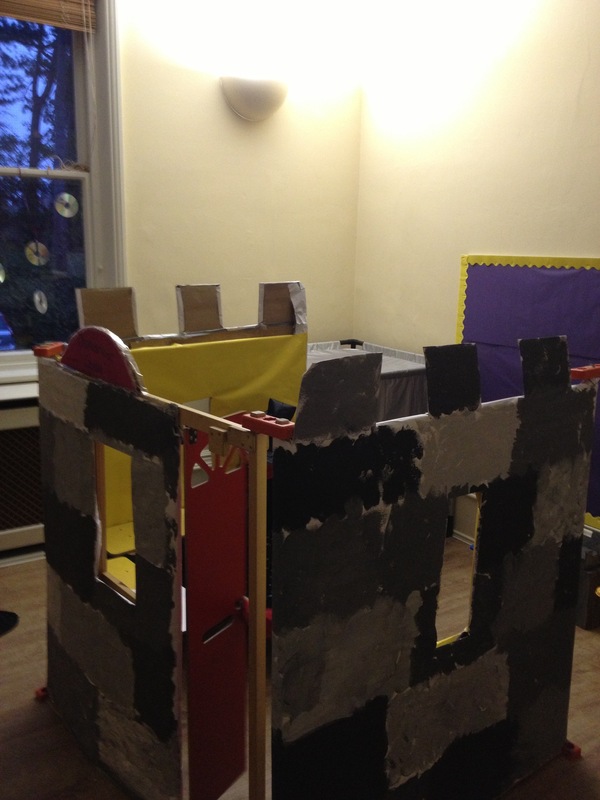 Castle Danesmoor provides yet more opportunities for role play for your children. It will also link to stories and all sorts of activities designed to help your child progress and more importantly have loads of fun with their friends and carers.